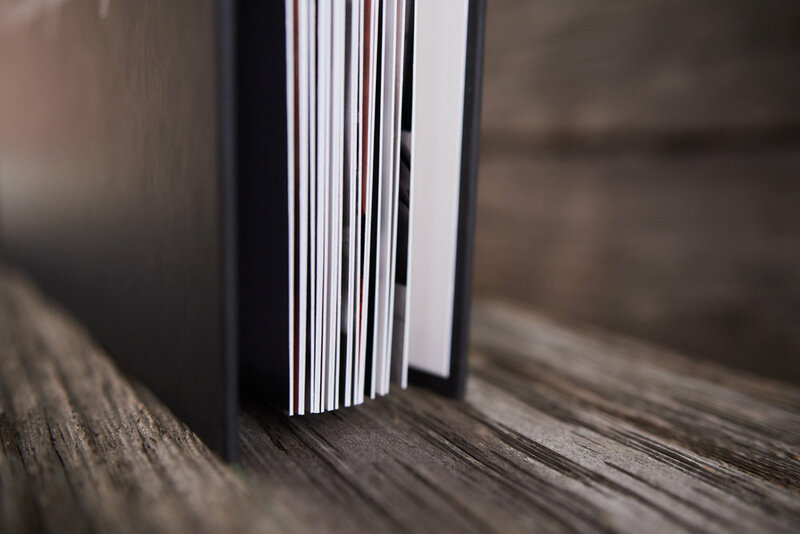 We offer custom designed boudoir albums in a variety of sizes and styles. Crystal wrapped in leather, paper hardcover, leather hardcover. You name it, we got it! Boudoir albums make a great wedding or anniversary gift for your significant other. You pick the images and we'll do the rest! Once you approve the design, we will print it and you come to our studio to pick it up so your partner will never suspect a thing!